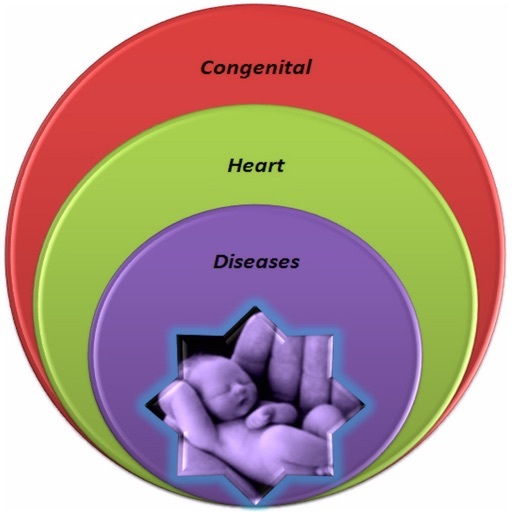 The Cyanotic Congenital Heart Disease (CCHD) wheel provides a practical guide approach and algorithm arranged in wheel format easy to read, screening and subsequent management of Cyanotic Congenital Heart Disease (CCHD). 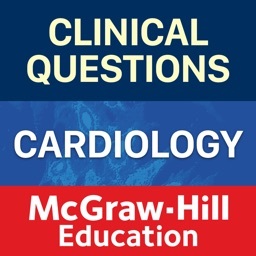 Based on current guidelines, this wheel takes you through steps that are needed to make tentative diagnosis of CCHD, which should then be confirmed by Pediatric Cardiologist and manage accordingly. One has to just follow each sector of wheel arrows. 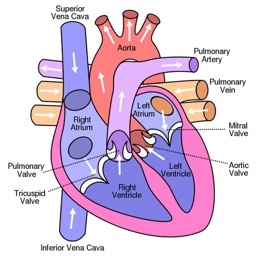 This wheel includes most commonly seen Cyanotic Congenital Heart diseases. 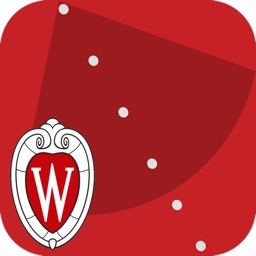 The wheel is available as a laminated version, iPhone app, and iPad version. 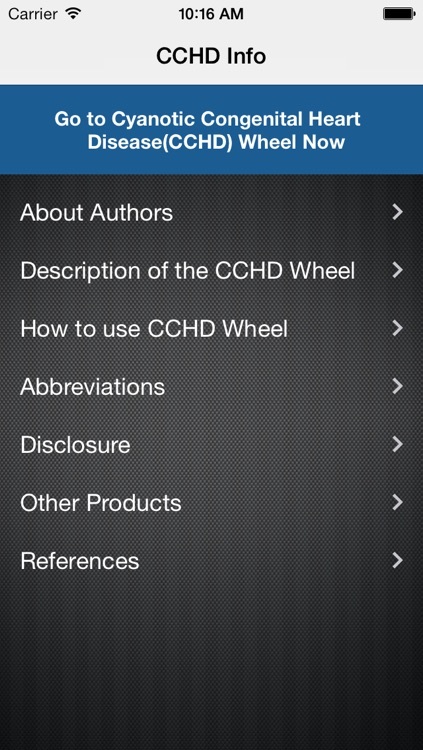 Thank you for purchasing the Cyanotic Congenital Heart Disease(CCHD) Wheel App. 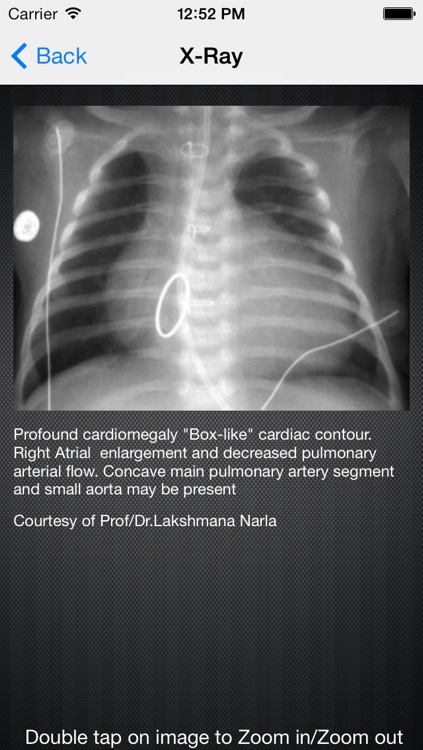 This iPhone app developed by Dr. M. Peesay, Asst Prof, Neonatologist; Dr. B. Agarwala, Pediatric Cardiology Professor; and Corazon Papageorgopoulos, Neonatal Nurse. 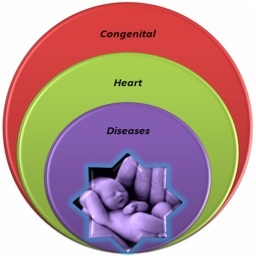 This wheel is designed for review of basics knowledge of Neonatal Cyanotic Congenital Heart Diseases. 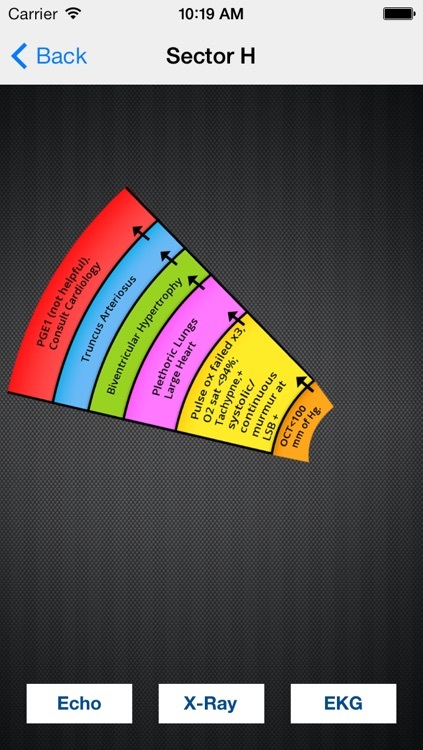 The use of this wheel is not meant to replace existing hospital or specialty guidelines or protocols. 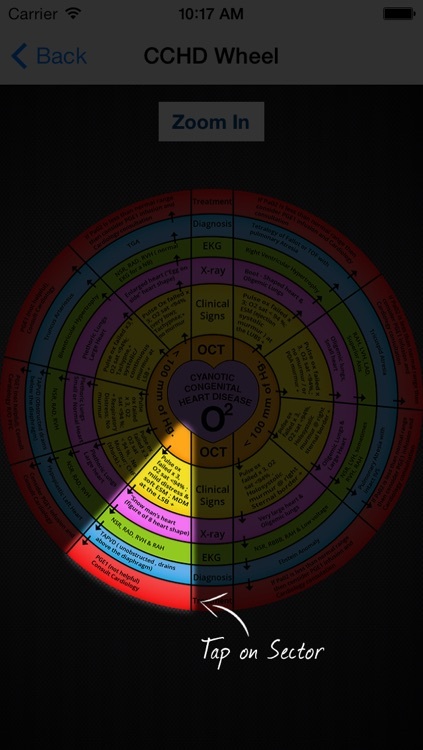 The information included in this wheel is current to the state of the current practice at the time of the development of this Wheel. 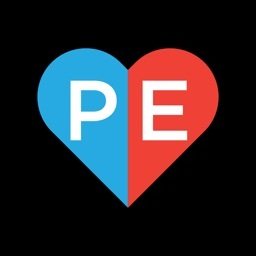 Please note it is the responsibility of the user of this wheel to rely on their own experience and knowledge of the patient as well as protocol and hospital policies to provide care to neonates. 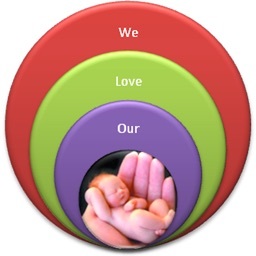 The information in this wheel is not meant for reproduction without the expressed written knowledge of the creators. 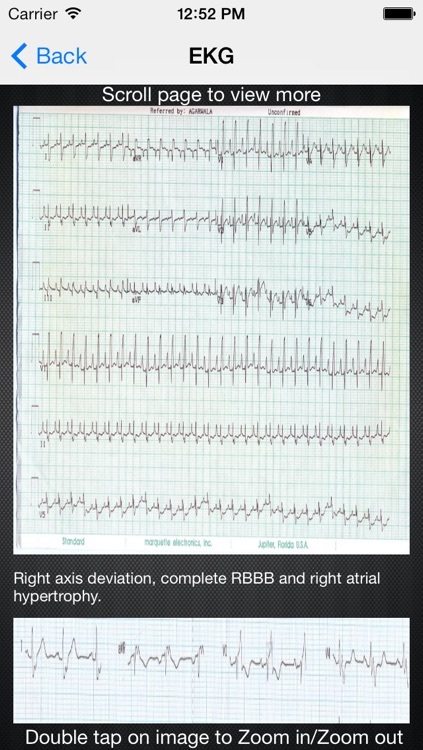 The information contained is not intended as, and should not be employed as, substitute for individual diagnosis and treatment.